Summer Camp 2019 here we come! We are super excited to announce registration is now open! A total of six camps are returning this year, each one packed with amazing activities! Just think of any outdoor adventure you have ever wanted to go on, and chances are you will find it in these summer camps! It is going to be a blast, and now is the time before it’s too late! Lot’s of fun also means camps fill fast, reserve your spot today! Click here to register! Become your best self at Legacy Camp! Your legacy is how you care for your community and what you contribute. 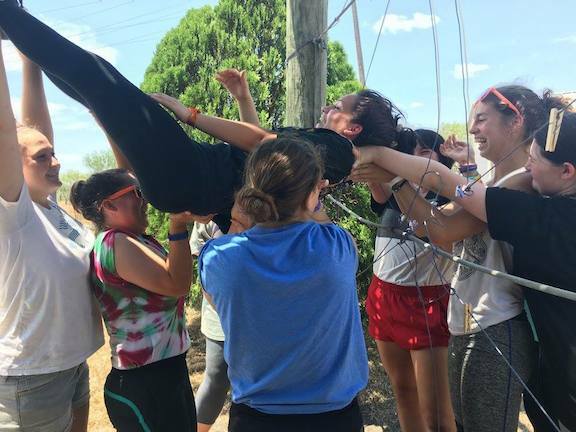 At Legacy Camp, you will learn to grow and strengthen as a person through various activities such as Kayaking, Paddle Boarding, Ropes Course, Primitive Skills, and more! Leave camp ready to make the world a better place. Ready for an adventure!? 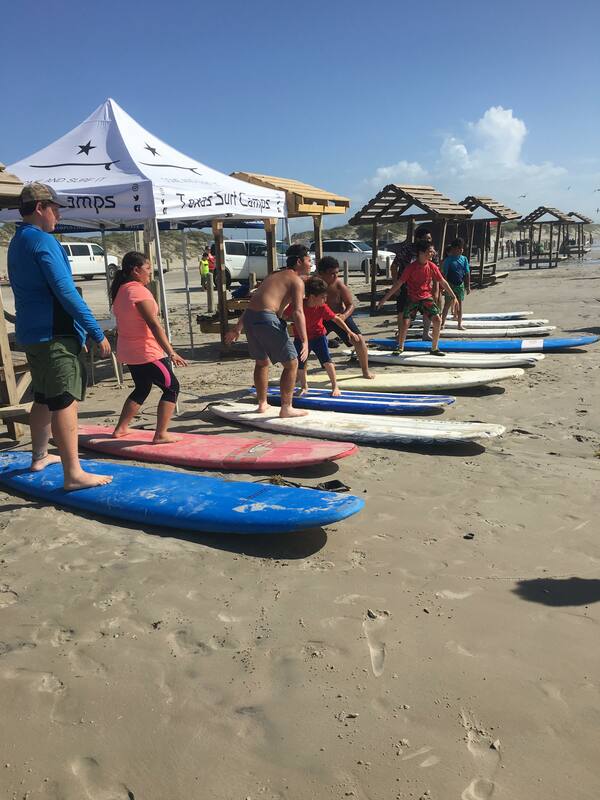 This camp at Lake Corpus Christi is all about exploring your own backyard. A fun-filled week of: Life Skills, Camping, Ropes Course, Kayaking, SCUBA (pool), Natural History, Survival Skills (CPR and First Aid), and more! Talk about a ton of fun all jam packed into one camp?! Whoa!! 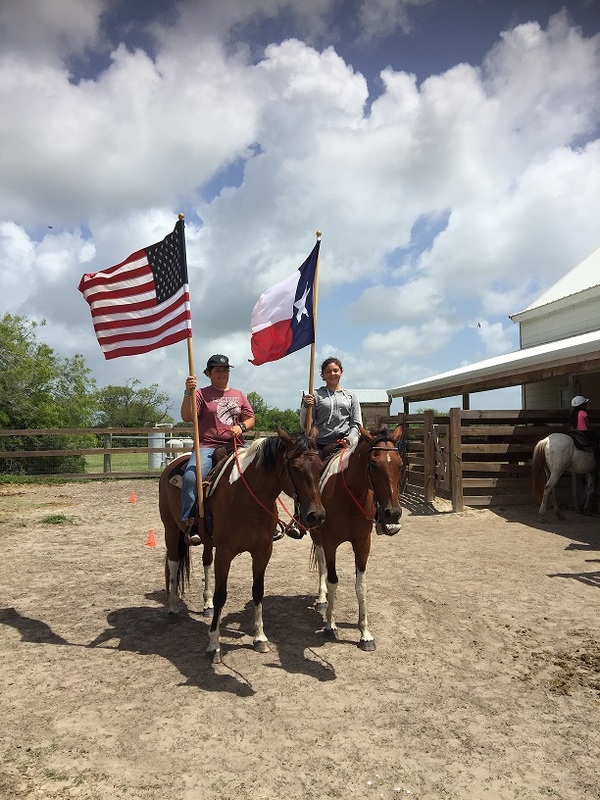 Horseback riding, cooking lessons, farm visits, oh my! Come learn about your impact on your local community. Youth will learn how to cook with fresh ingredients, the ins and outs of running a farm, and where their food really comes from. All of this plus camping out at Lake Corpus Christi!? Don’t miss it!! 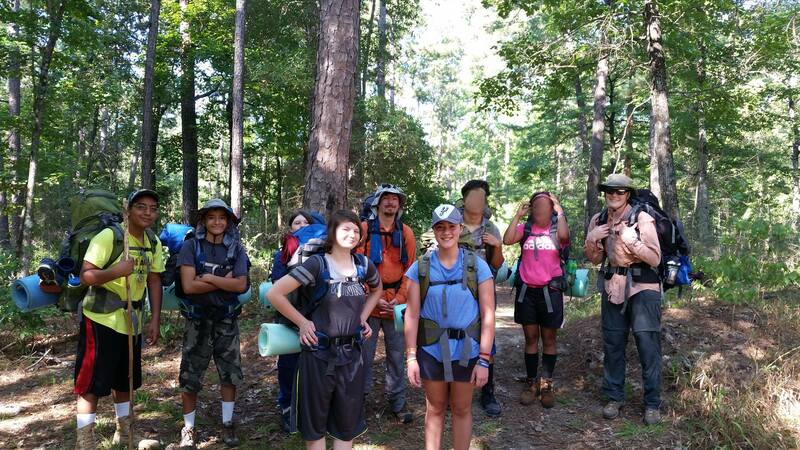 Experience backpacking through the beautiful Sabine National Forest with like-minded individuals. This is our toughest camp! You will definitely earn bragging rights for this one!! Youth will load up their gear and learn to work as a team to hike, set up camp, and motivate each other through the trail. Prepare for an Epic Journey!! 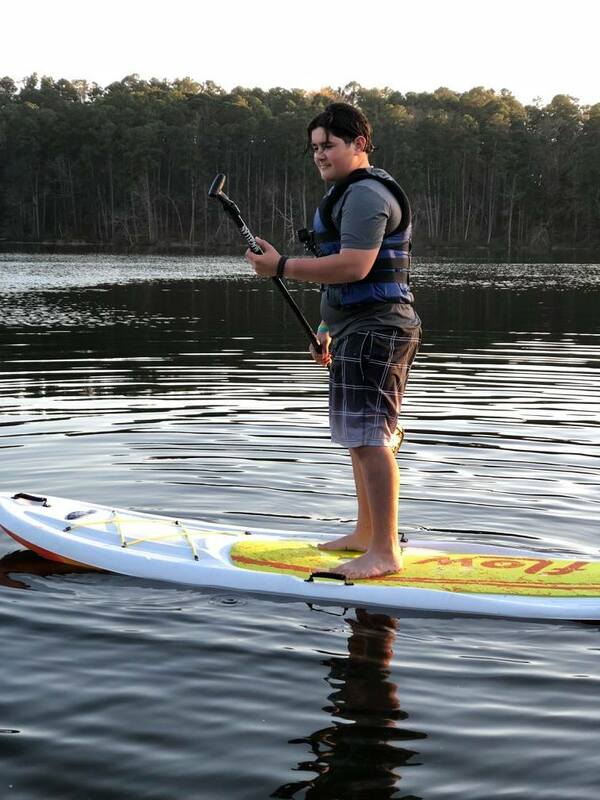 Welcome beginner and experienced paddlers! This camp takes place in Caddo Lake State Park in East Texas. Come explore the only natural lake in Texas, Caddo Lake! 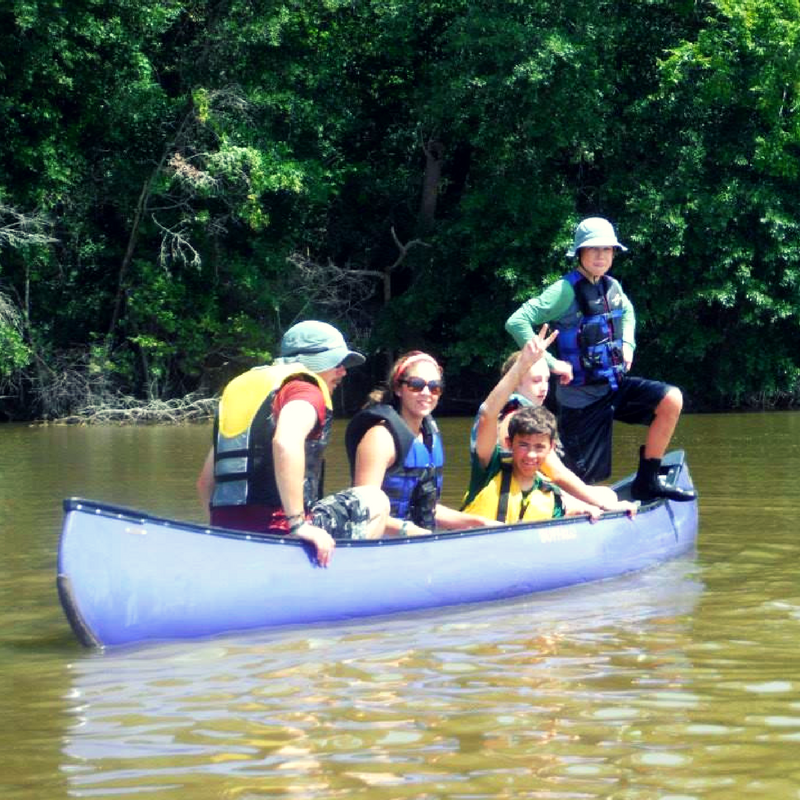 Activities include: Canoeing, Swimming, Teambuilding, Life Skills, Map/Compass Orienteering, Camping, and Exploring!! SPOILER ALERT!! We may paddle across the Texas State border into Louisiana! !